SJ Steenekamp and Stefanus van Wyk. On our reserve/farm on the Selons River in the heart of the Pilanesberg Bushveld, we breed exceptional animals that are adapted to stringent heartwater disease as well as severe heat and cold conditions – so the animals can be translocated with peace of mind to any location in South Africa and Namibia. 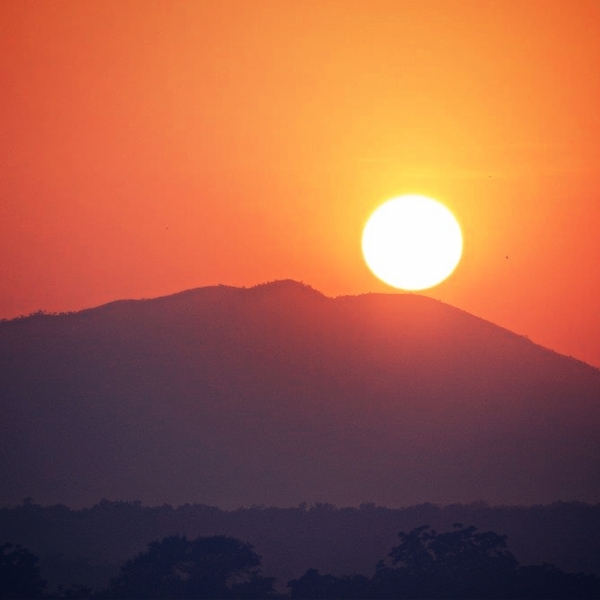 We aim to offer affordable high-value game to everyone who shares our dream. Ultimately, we are committed to reproducing and marketing the best genetic material the industry has to offer. 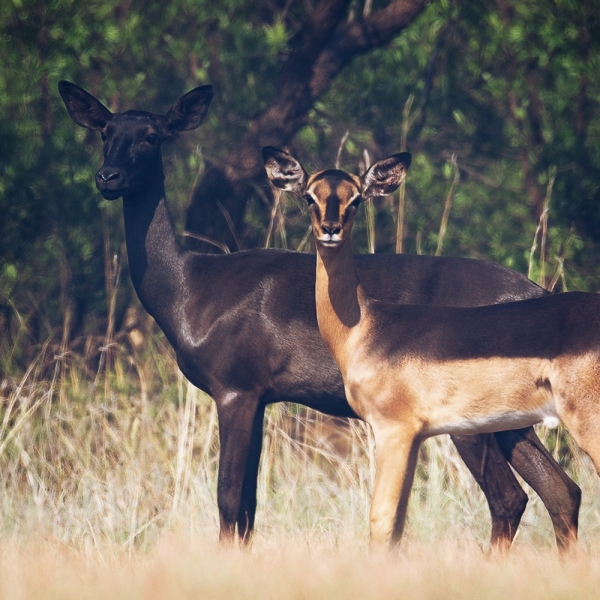 We are dedicated to learning more about the fascinating field of game farming, and have set up breeding programmes for Sable antelope, black impala, saddleback impala, white impala, golden wildebeest and yellow blesbok. 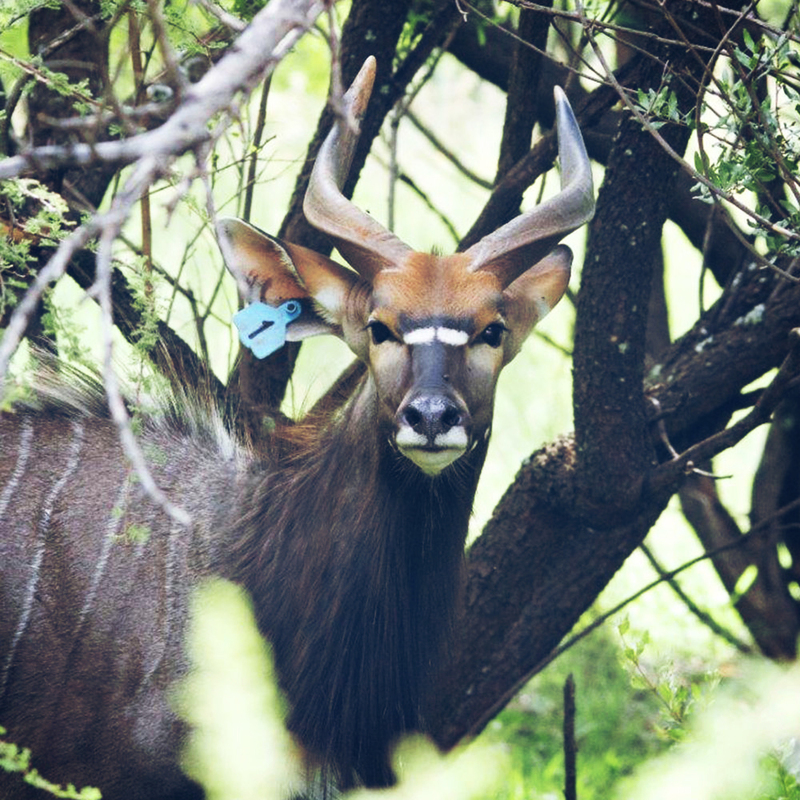 We also offer nyala, kudu and red hartebeest. Our buyers become part of the Tweerivier Wild family. We pride ourselves on our relationships, and freely share our industry knowledge – because if our buyers are successful, we are successful. 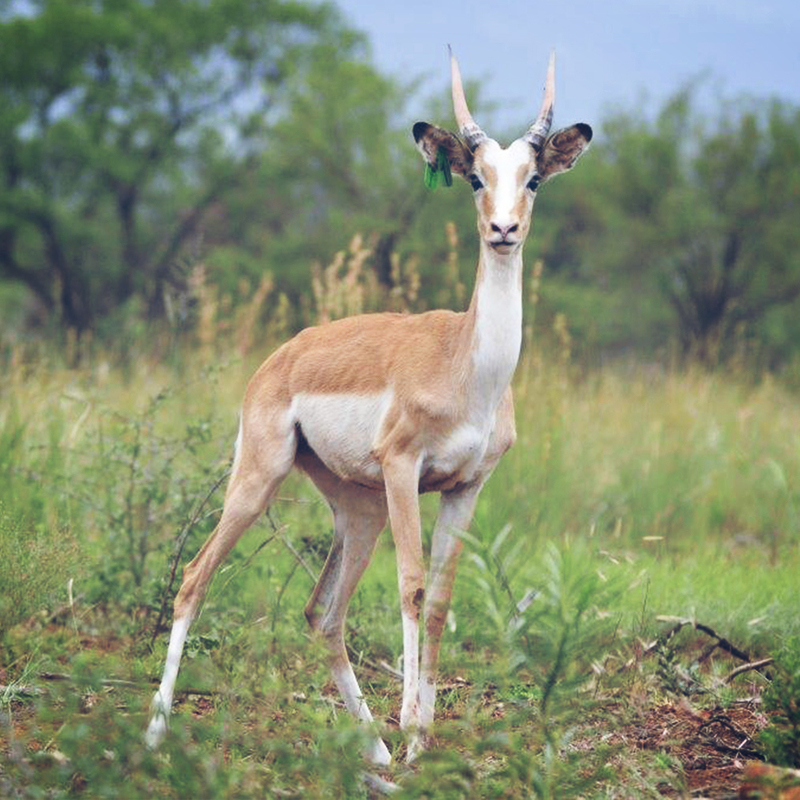 We practise scientific management and dedicated feeding feeding schemes, and keep detailed/complete information on our animals. Pilansberg-bred animals are exposed to heartwater disease and is well adapted to cold conditions. 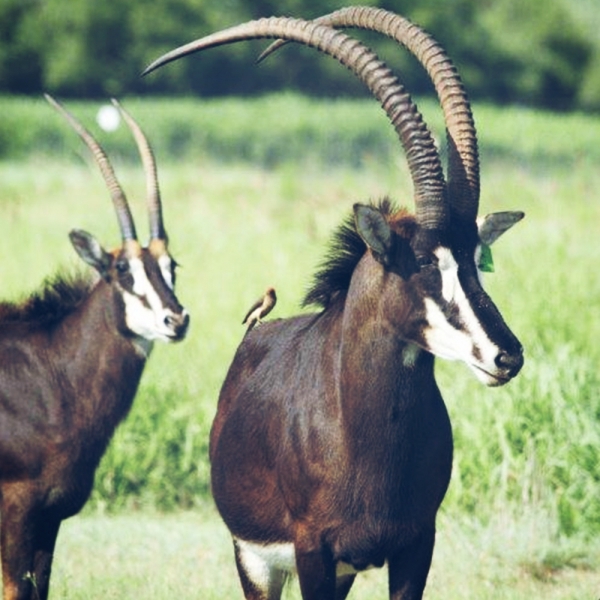 Our animals’ large horn length signifies exceptional genetic material from respected bloodlines. We pride ourselves in our healthy and fertile breeding stock. Quality time with our families and friends. Contact the breeders personally for more information.